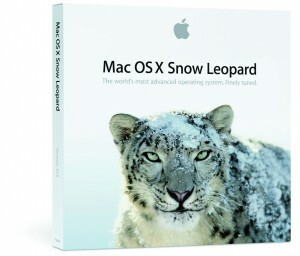 Snow Leopard out of the cage early! On the other hand, still no word about the upcoming September Apple event. I am hoping that they announce a new iMac (even though it’s quite unlikely given it’s likely to be a music based event).